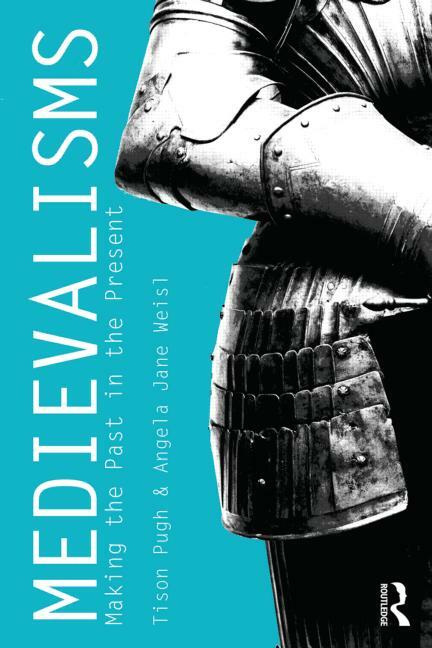 Come check out Tison Pugh’s and Angela Weisl’s new book, Medievalism: Making the Past in the Present. Books recently added to the library’s collection can be found on the new books shelves to the side of the Reference Desk. Please join us this Tuesday, April 2nd, at 6 PM in the Beck Rooms, Walsh Library for a discussion and presentation of resources in Seton Hall’s Valente Collection, Rutgers’ Oral History Archives and the USC Shoah Foundation’s Visual History Archive. Poet and Seton Hall alumna, Maria Mazziotti Gillan, has donated to the University Libraries over 300 volumes of recent American poetry, short stories and fiction, inncluding works by David Slavitt, Andrew Hudgins, and Maxine Kumin. Most of these books can be found in the PS (American Literature) section of the library. Gillan, who was born in Paterson, New Jersey, is the Founder /Executive Director of the Poetry Center at Passaic County Community College in Paterson, NJ, and editor of the Paterson Literary Review. She is also Director of the Creative Writing Program and Professor of Poetry at Binghamton University. She has published fourteen books of poetry, including The Weather of Old Seasons (Cross-Cultural Communications), Where I Come From, Things My Mother Told Me, and Italian Women in Black Dresses (Guernica Editions). With her daughter, Jennifer, she is co-editor of four anthologies: Unsettling America, Identity Lessons, and Growing Up Ethnic in America (Penguin/Putnam) and Italian-American Writers on New Jersey (Rutgers). Libraries, Classrooms, and the Interests of Democracy: Marking the Limits of Neoliberalism by Dr. John Buschman, Dean, University Libraries, has just been released by Scarecrow/Rowman & Littlefield (https://rowman.com/ISBN/9780810885295). As the book’s description notes: In Libraries, Classrooms, and the Interests of Democracy: Marking the Limits of Neoliberalism, Dr. Buschman details the connections between our educative institutions and democracy, and the resources within democratic theory reflecting on the tensions between marketing, advertising, consumption, and democracy. Drawing on wide scholarship to explore some of the history of democratic theory and its intertwinements with capitalism, the author helps the reader think about how democracies can deal with the challenges of this current historical phase. The complex arguments of de Tocqueville, Dewey, Marx, and many others help clarify how the market has pierced classrooms and libraries with advertising and marketing—and why this is of concern in the interests of democracy. Want to learn about where your grandparents came from? 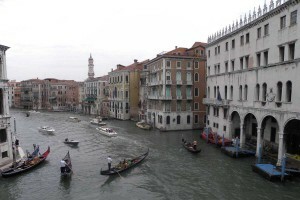 Planning to study abroad in Italy next year? 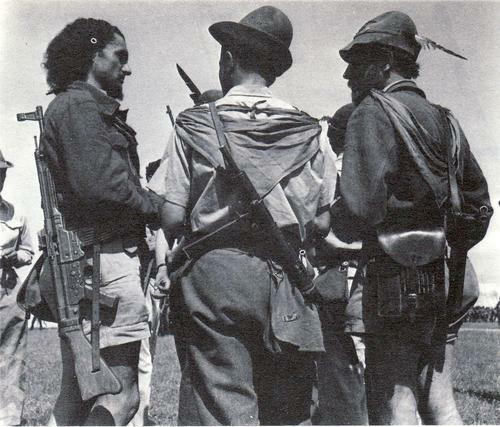 Spend the last few weeks of summer browsing our extensive collection of regional Italian history books. These can be found in the DG975 section of the Valente Library on the 3rd floor. Italy entered World War II in 1940; by its end, in 1945, several hundred thousands of Italians had lost their lives and many of Italy’s towns and cities were in ruins. 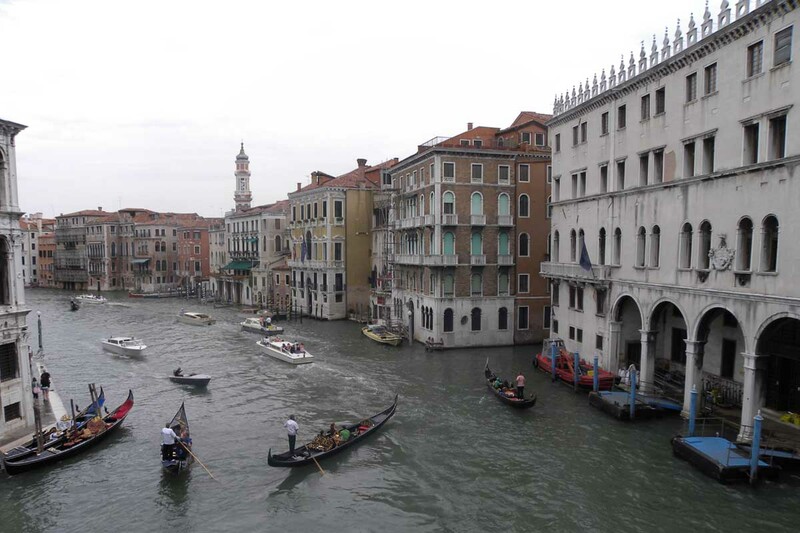 This tumultuous period of Italian history is documented in the numerous personal narratives, pictorial works and historical accounts that recently have been acquired as part of the Valente Italian collection, located on the third floor of Walsh library. The Valente Collection is open to all researchers, who wish to consult its extensive print resources. Most materials can be borrowed by the Seton Hall community, those individuals with a Rebl card, and faculty in the Vale Academic Library Consortium. It is open during the library’s normal working hours. 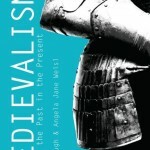 For more information, please see http://www.shu.edu/academics/libraries/valente-italian-library.cfm. The Library is pleased to announce the donation by Joseph G. and Bean Corcoran of 432 books that belonged to George Sabo (1896-1983), a bibliophile and book dealer well known to scholars and librarians in the field of Slavic Studies. These titles comprise Orthodox and Uniate Scriptural and Liturgical texts and will add significantly to the holdings of the Seton Hall University Library. Another notable category is comprised of both Russian and Hungarian encyclopedic sets, a number of collectible illustrated books and commemorative books, principally French/Russian, Czech and Hungarian, Russian archaeographical sets and a small number of 1930s Soviet art and literary volumes. A number of the books bear provenance markings of Mount Athos and the pre-revolutionary Russian Winter Palace. The donation is valued at $23,000.